Whilst being one of the oldest North American teams, Team ‘Solo Mid’ (TSM) has amassed an enormous fanbase – they are well known for their widespread support. This iconic team, owned by former player Andy “Reginald” Dinh, is looking to continue it’s excellence next year. ‘Cloud9’ have shown exceptional quality in the league after accumulating 4 World Championships entries. They have consecutively placed at the upper echelon levels and are looking forward to claiming their title of North American Champions. Alongside ‘TSM’, ‘Counter Logic’ Gaming has been one of the longest-running North American team and its multiple titles are there to back up the team’s longevity. The team has survived through thick and thin and has had a series of particular ups and downs throughout its lifetime. Having recently partnered with ‘Madison Square Garden’ (One of America’s largest and most historic indoor arenas), the team is in high hopes that they can claim the number 1 spot in North America once again. Being one of the oldest and most well-known brands, ‘Team Liquid’ has been known for rearing and developing the next young talents of esports. With aXiomatic, an ownership group of accomplished sports and media veterans, the team can run at its full potential – the team’s future looks promising. With a new face-lift and the help from the NBA’s Milwaukee Bucks owner, Wes Edens, ‘Flyquest’ is looking to build a fanbase and expand in order for the future of the organisation and team. Having a 3x NBA Champion, Rick Fox, as an owner of your organisation, who truly wants professional gamers to be represented and known as professional athletes by everyone is something special and highly sought after by rival organisations. With the added support of baseball team, New York Yankees, ‘Echo Fox’ is determined to become a powerhouse in NA LCS. Though the next split will be the first time this team will see action on the Rift, ‘Optic Gaming’ has been widely regarded as one of the most historical and almost mythical names in esports. From dominating in Call of Duty to proving themselves as a competitive challenger on Counter Strike: ‘Global Offensive Optic’ has looked to find a place in every corner of esports with their fans, infamously known as the “Green Wall”, backing them up at every stage. 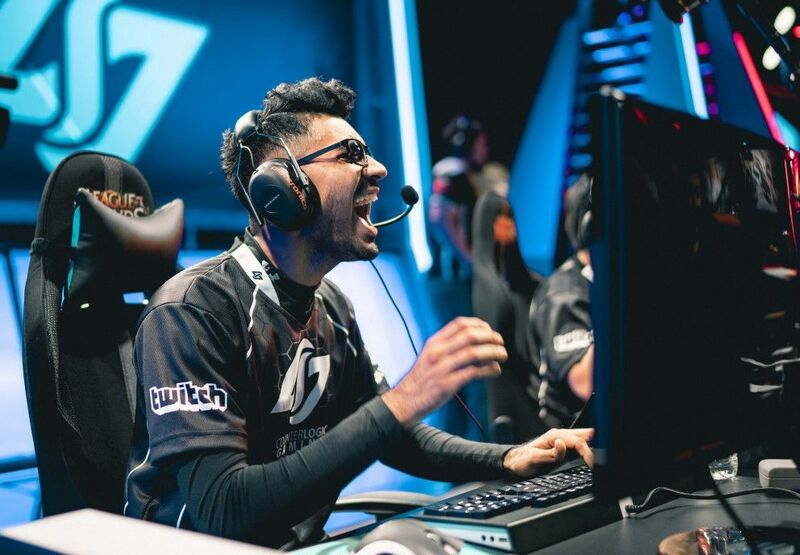 Alongside the support of the NBA’s Cleveland Cavaliers and the insight of Matthew “Nadeshot” Haag, an entertainer who previously played for ‘Optic Gaming’, stands ‘100 Thieves’. Though the organisation had a rather disappointing time in Call of Duty, the new backing of an NBA juggernaut will surely aid in making this League of Legends team capable of reaching a high level. A rivalry amongst ‘Optic Gaming’ is greatly anticipated by many fans. Speaking of rivalries… The NBA’s current champions, Golden State Warriors, have defeated the Cavaliers in 2 of the last 3 NBA Championship Finals. The Golden State Warriors are currently one of the biggest brands in sport and will aim to expand into the world of esports. They will surely look to defeat their NBA adversaries on the rift. Another NBA team backed organisation comes in the Houston Rocket’s Clutch Gaming. They have been known to be very analytical during their long scouting duration and now look to prove that they are an organisation no one should look down upon or undermine. The inclusion of franchising will now abolish the format of regulation. This can, therefore, make esport organisations and their teams more attractive through the eyes of potential investors due to the assurance of a stable position in the league; teams will be able to hold long-term sponsorships for the very same reason. Teams will now feel confident when planning for long-term goals while not having to worry about the uncertainty of the future of their organisation. The added financial incentives for finishing higher in the league, and the acknowledgment that placing 9th or 10th place for 5 times over an 8-split span will result in teams losing their right to compete, will be helpful in continuing the game’s competitive nature. The previously known Championship Series will shift its aim to become the Academy League. In this environment, each of the NA LCS organisation will have the opportunity to field its own team of developmental players – much like the NBA’s ‘D league’. This will ensure a continual influx of young talent that can make its way into the league in the future. ‘Riot Games’ have also announced that they will implement revenue sharing with teams. 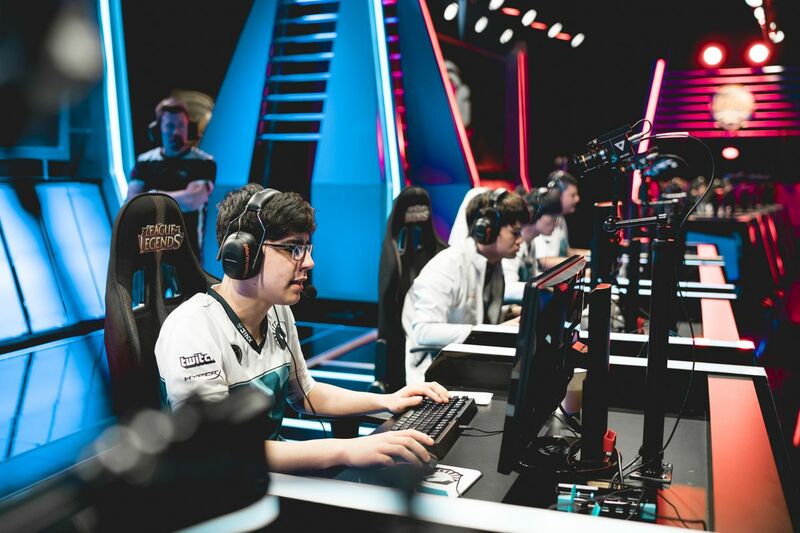 The Scouting Grounds tournament was also held for a second year in a row, the tournament’s main function was to create an environment in which top young talent could be scouted by NA LCS teams. This is a step in the right direction for League Of Legends and Esports as a whole. Teams can now focus on building a brand for their organisation and developing their players, thus making the league seem professional and attractive to future long-term supporters and investors. 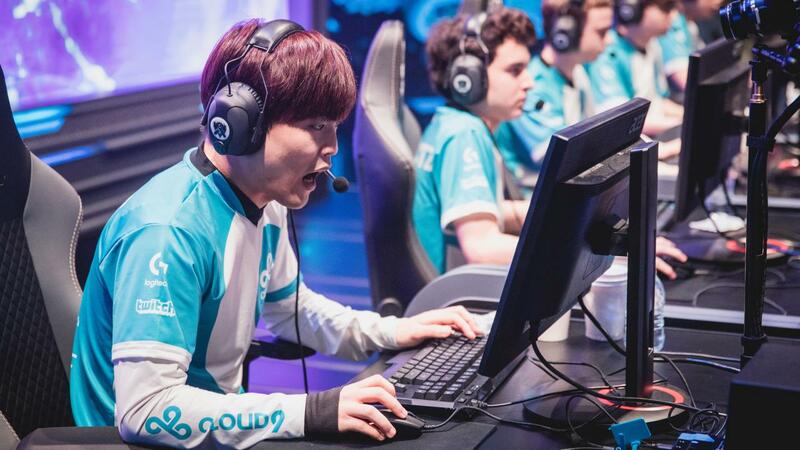 The future looks bright for the North American: League of Legends Championships Series with the future of Esports appearing even brighter.